If shows like The Office, Parks and Recreation, Brooklyn Nine-Nine or The Good Place have ever put a smile on your face, then you have Mike Schur to thank. He's written for, produced and created some of the best TV comedies of the last few years, introducing audiences to beloved characters likes Jim and Pam, Leslie Knope and many more. 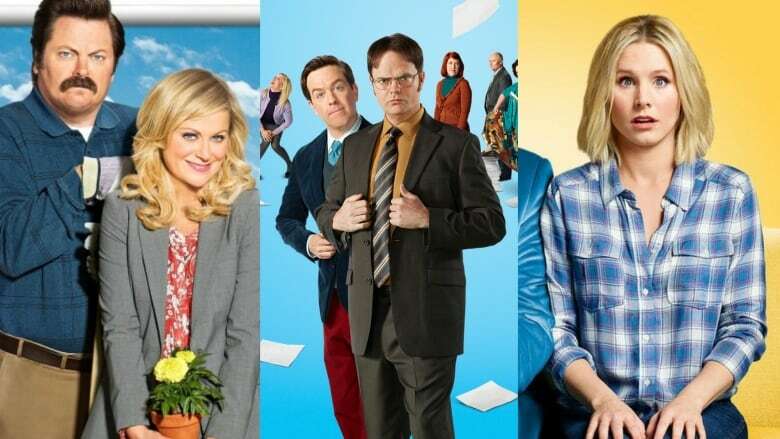 Schur joined Tom Power to talk about mapping out the paths for so many of these fictional people and what exactly drives him to make feel-good television. Brooklyn Nine-Nine, which Schur created, has just returned to NBC on Thursday nights and airs on CityTV in Canada. Schur is also the creator and showrunner of The Good Place, in its third season now, which you can catch on NBC in the U.S. and Global in Canada.